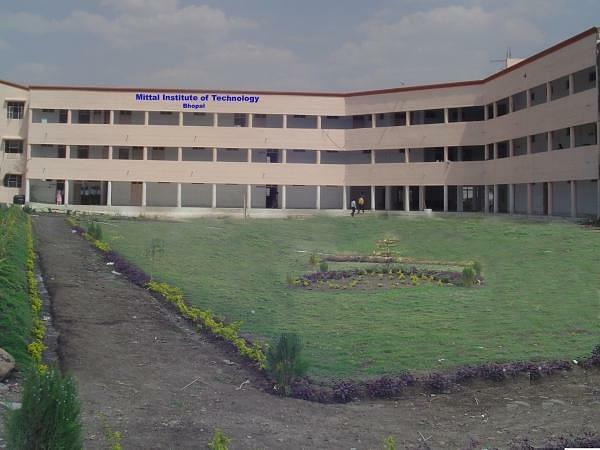 Mittal Institute of Technology was established in the year 2007 with a vision to provide the standard technical education to the students. 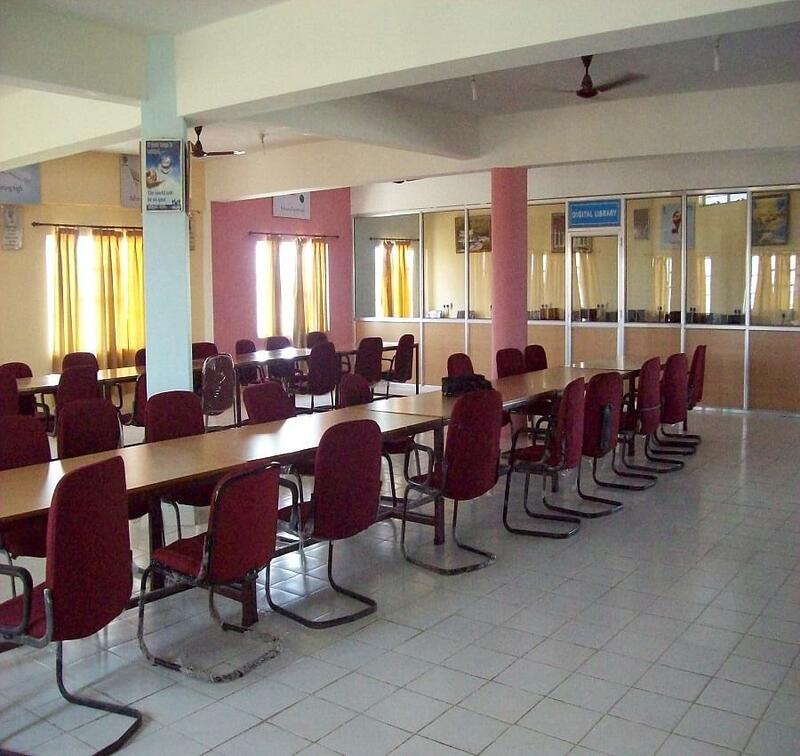 The college has been shaping the students to develop into sound technocrats. With the clean and focused approach towards technical advancement and incorporation of the modern means of education, the college has been successfully meeting the international edges. Why to join Mittal School of Technology? A team of 50+ highly qualified faculties - The College has 50+ eminent faculties having qualification such as PhD, M. Phil from pioneer institutions. Tie Up’s with Major Corporate Houses – US based JSC Global Solutions and My Caption provide corporate training to the students. Industrial Visits and Workshops – Regular workshops and industrial visits to provide hands on experience about the real job challenges to the students. Best Launchpad for career – Alliances with Blue chip companies to offer better launchpad in the professional circuit. L&T infotech, Wipro, Intel, IBM are some of the recruiters. MOU with Centum Learning Ltd and Bharti Airtel Associate to provide regular industrial training programs in order to develop the capabilities of the students.